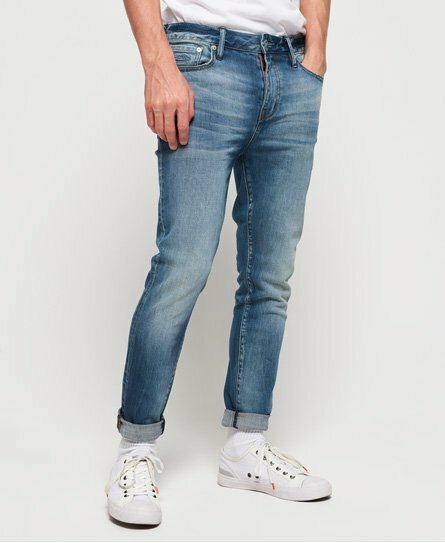 Mens skinny jeans are a wardrobe essential which you’ll wear time and time again. 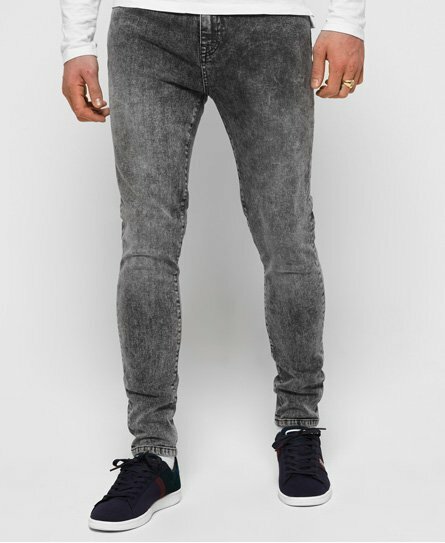 Our latest arrivals comes in a range of washes and colours. 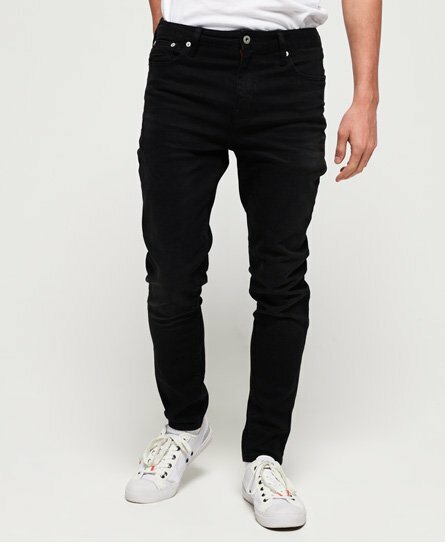 Black skinny jeans for men are one of the most versatile styles - ours feature a classic five pocket design, embroidered coin pocket and signature leather badge. 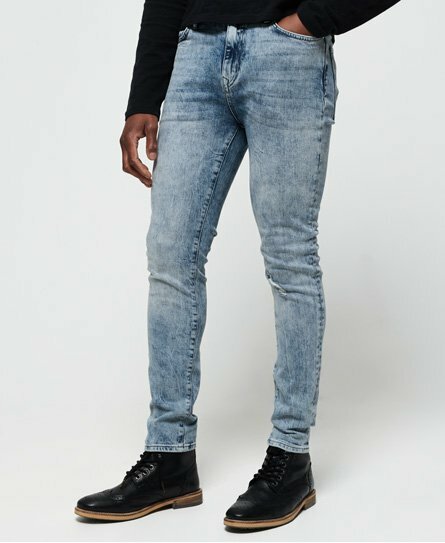 Shop more black and spray on jeans here.